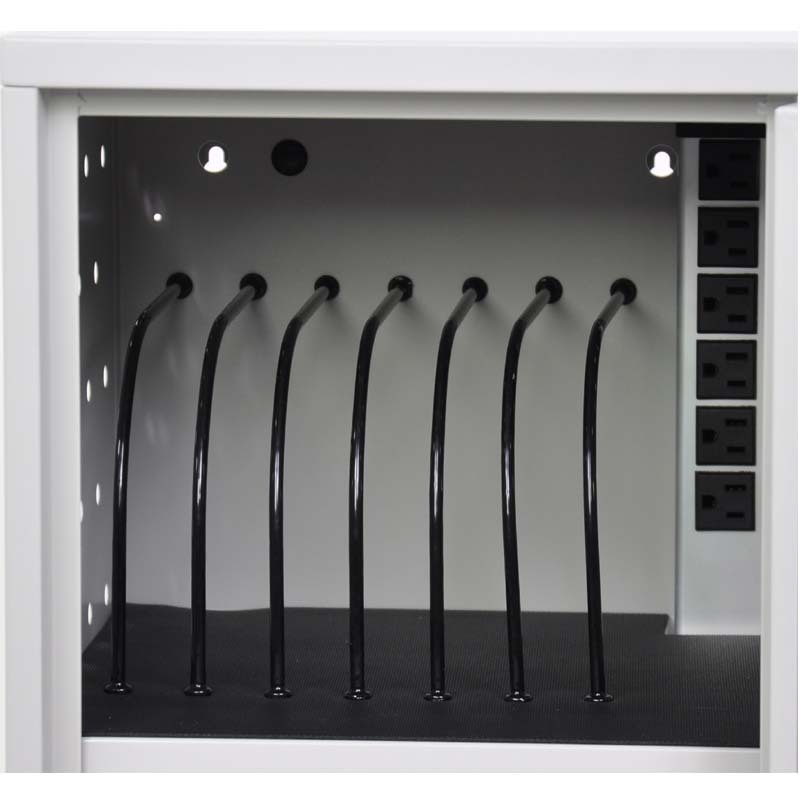 More on the Luxor 12 Tablet Vertical Charging Box for Desk or Wall Mounting LLTMWV12-G below. 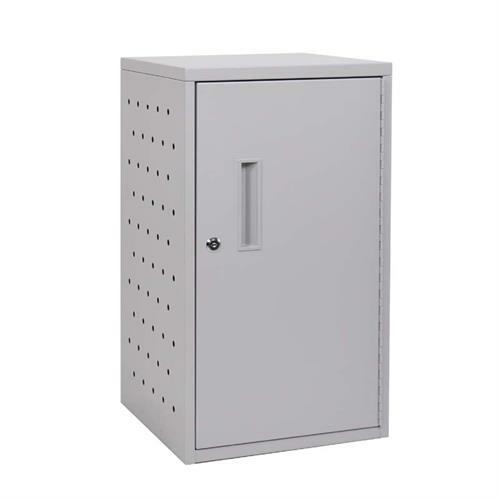 Luxor's Vertical Mounted Charging Box is an inexpensive, fully assembled unit that is perfect for wall-mounted applications or desk surface configurations. 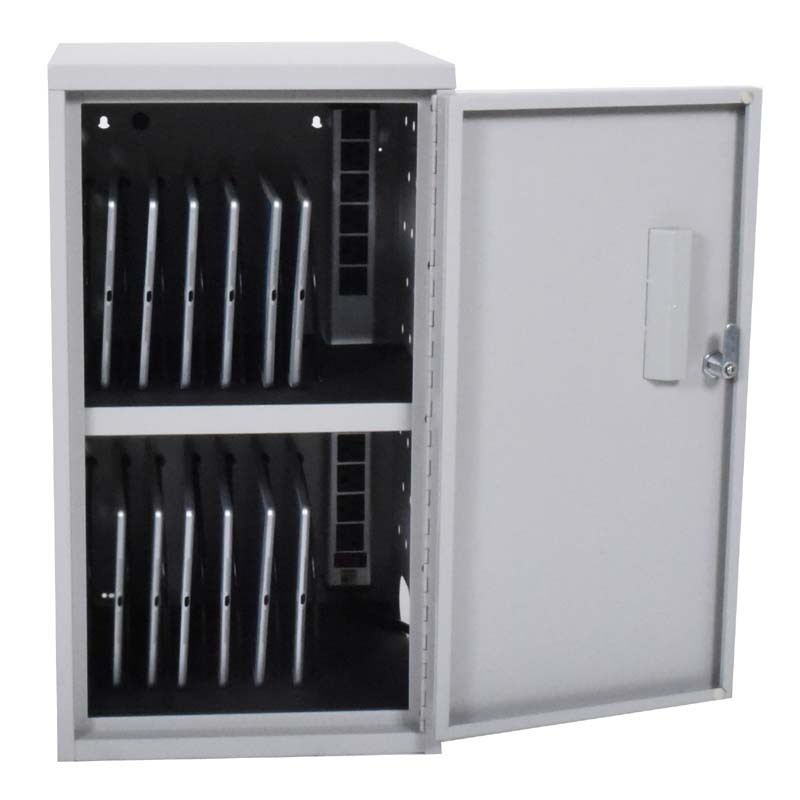 This Vertical Charging Box will conserve space while securely locking and charging laptops, tablets, or Chromebooks. 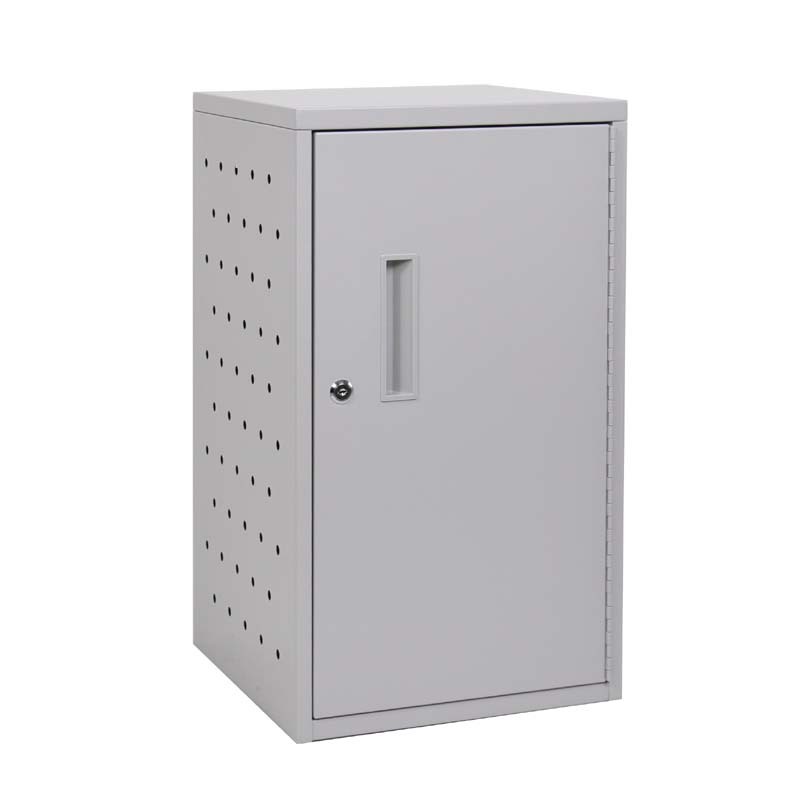 Includes 12-outlet 120V/15A electrical assembly to keep devices fully charged. Comes with Luxor's manufacturer's lifetime warranty. Also available in a 16 tablet capacity model. See related products below.